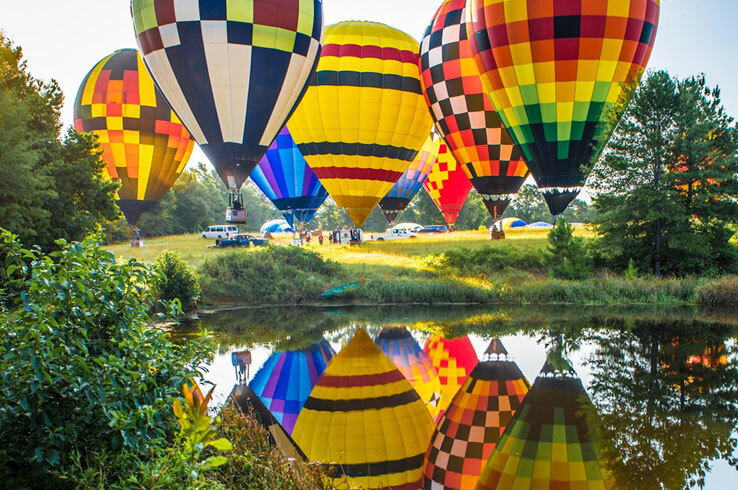 Hike through beautiful pine forests, watch as colorful hot air balloons soar, and get a taste of the food, music, and culture that defines East Texas when you visit Longview. 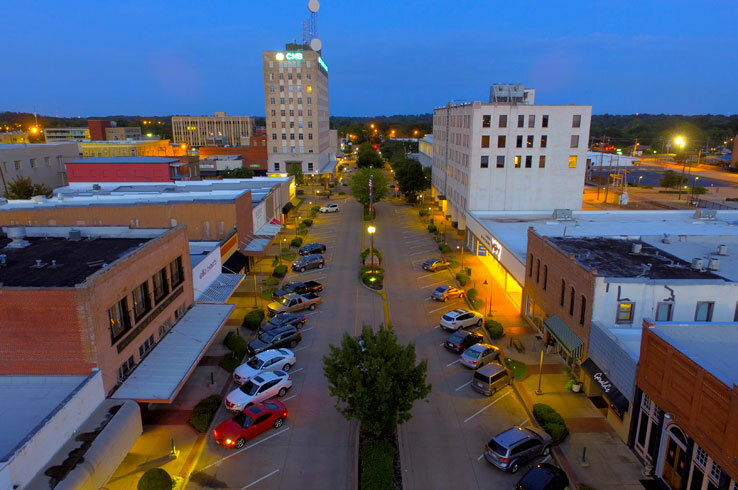 Situated about two hours east of Dallas, Longview is a great place to go for many of the quintessential Piney Woods experiences. 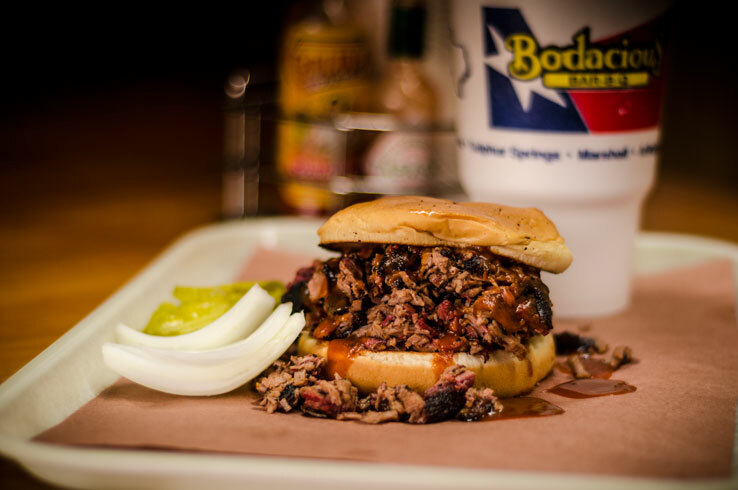 Whether you’re looking for some of the best barbecue and burgers in Texas, listening to the blues and country music East Texas is known for, or tasting award-winning wine, you’ll find it all in this town. Discover what Longview has to offer below and start planning your next road trip here. Catching a glimpse of colorful hot air balloon floating in the sky is already enough to grab your attention. Imagine how you’ll feel when you see several dozen. That’s exactly what you’ll get at the Great Texas Balloon Race (late July), a long-running event that attracts some of the top hot air balloon pilots on the planet. Watch the flights during the day and stick around for the Balloon Glow, when dozens of balloons illuminate the night sky. Along with all the jaw-dropping sights, the event also includes live music on Friday and Saturday night; a special play area for kids; and arts, crafts, and food vendors. If you can’t make it for the race but still want to experience hot air ballooning, book a flight with Balloon Adventures U.S.A. Feel the wind in your hair and take in a spectacular view of East Texas as you drift high above terra firma, a bucket list-worthy moment if there ever was one. While other parts of the Lone Star State are widely known for their wines, East Texas is no less prolific. Home to several award-winning wineries that craft an array of reds and whites with French, Italian, and Spanish varietals, the region provides a truly global wine tasting experience. Better yet, Longview sits within a short drive of several of these wineries, meaning you can create your own tasting adventure. Enoch’s Stop Vineyard, winner of more than 100 awards from international wine competitions, crafts everything from whites to dessert wines using grapes grown on site, including a dolcetto and a blanc du bois. 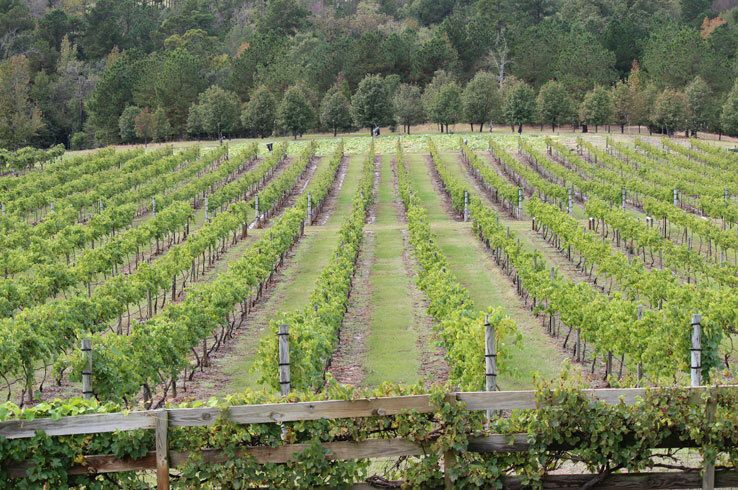 Meanwhile, Los Pinos Ranch Vineyards produces its own Italian and Spanish-style wines with grapes harvested in East Texas and the High Plains. You can try the fruits of both wineries’ labors at their respective tasting rooms and on-site restaurants. Wine not your thing? Wander in to the Oil Horse Brewing Company in downtown Longview, where bold and flavorful brews like an Irish red and a pale ale pour from the taps. With its towering pine trees and rolling hills, it’s fair to say the Piney Woods does not lack for natural beauty. No time in Longview is complete without getting outdoors, and there are plenty of ways to do it here. Start at the Paul Boorman Trail in the heart of town, a nearly six-mile jaunt past towering trees where you can relax and breathe in the fresh air. 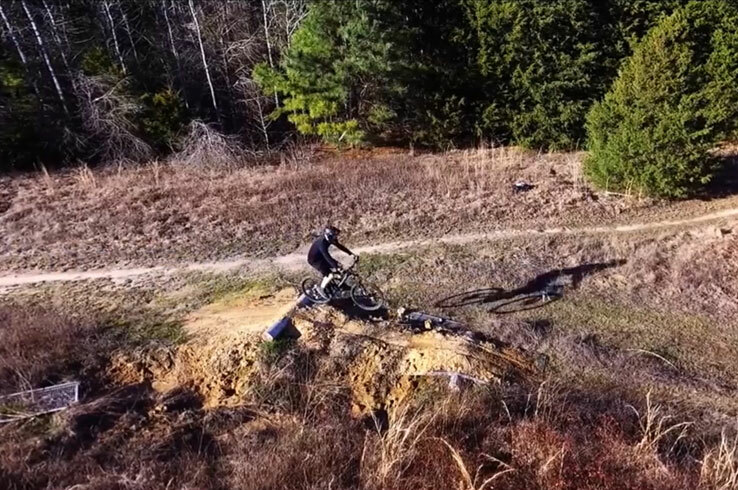 Then hike, or mountain bike, the 9.6 miles of woodland trails at the Grace Creek Mountain Bike Trail, another urban oasis on the west side of town. If you’re after some high-octane action, you’ll definitely want to bring your ATV or dirt bike. Longview is near two off-highway parks where you can let loose, Barnwell Mountain Recreational Area and Gator Run Offroad Park. Take in all the gorgeous scenery as you bound over spring-fed creeks and conquer the muddy terrain, one of the best ways to experience the outdoors in East Texas. While this may sound like a big (perhaps even Texas-sized) claim, it’s not without reason. Whether it’s savory mesquite-smoked brisket or mouthwatering burgers hot off the griddle, Longview has some of the Lone Star State’s tastiest eats. Chief among the town’s eateries is Bodacious Bar-B-Q, an old-fashioned barbecue restaurant dating back to the 1960’s that placed fourth on the Texas Monthly’s list of the Top 50 Barbecue Joints in Texas. Hungry for the best burger in Texas? Order one up at Jucy’s Hamburgers, voted best burger in the state by Texas Highways. Known for the freshness and juiciness of their burgers, it’s no wonder Jucy’s has been an East Texas mainstay since 1980. When it’s time for your daily morning pick-me-up, pay Silver Grizzly Espresso a visit. Named one of Texas’ best places to get coffee by Food & Wine Magazine, you can take your pick of the espressos, teas, and even craft beers on tap. As if all of this wasn’t enough, just about every kind of cuisine is on the menu here in Longview, from Asian and Mexican to Mediterranean and Indian. Discover all your options here, and make sure to bring your appetite. East Texas has a long history with the arts, so it’s no surprise there are tons of ways to experience it in its many varieties in Longview. Let the stirring melodies of the Longview Symphony inspire you and take in a stunning performance by the skilled dancers of the Longview Ballet Theatre. Touring musicians, comedians, and other performers strut their stuff on the stage at the Belcher Center as part of the venue’s Performance Series, which lasts from late September to April. As you can tell, the performing arts are abundant in Longview. Yet that’s not all you can see here. 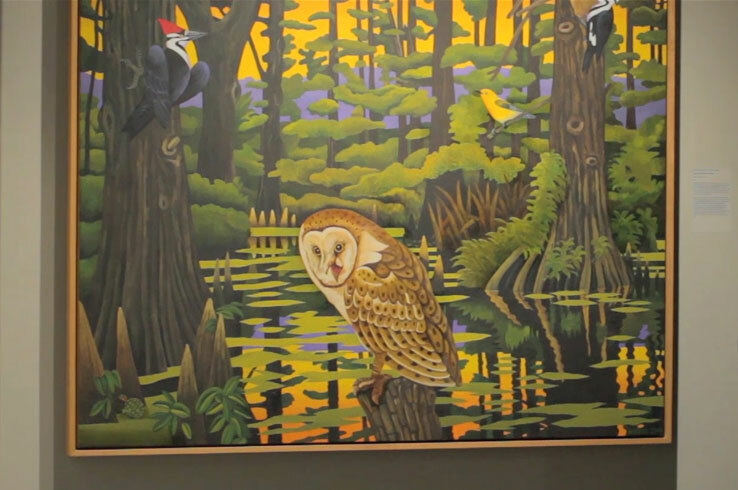 Stop in at the Longview Museum of Fine Arts to see paintings, sculptures, and other works that make up its current exhibit. Past showcases have included the art of Andy Warhol and prominent artists from East Texas and beyond. Finally, get to know the people and events that helped shape Longview and East Texas at the Gregg County Historical Museum. Check out pottery from the Caddo Indians that once called this area home, weapons and military memorabilia, and an exhibit outlining the infamous Dalton Gang, who were part of one of the biggest shootouts in the Old West. Long has the Piney Woods been a hotspot for musicians plying their trade, as some of the country’s most influential blues and country western performers, like Lee Ann Womack and Miranda Lambert, are from here. With that kind pedigree, how could you not catch some live music while you’re in Longview? 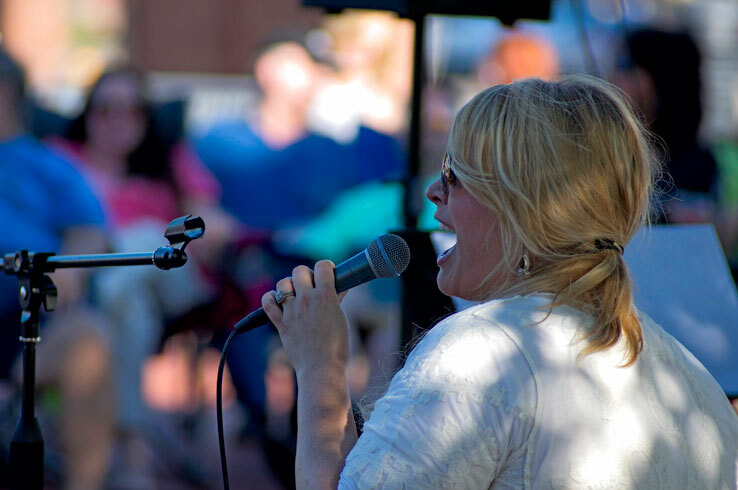 Listen to some of the best performers in the area, or possible up-and-coming stars, at Leon’s Steakhouse, Lone Star Ice House, and Enoch’s Stomp Vineyard throughout the year. Live music is also a big part of several of Longview’s annual events, such as Downtown Live in the spring and fall, July 4th Fireworks and Freedom Festival, the Ink Life Tattoo and Music Festival in August, and the Neal McCoy and Friends Concert in September. Glide through the canopy of a pine forest and high above a scenic lake, hike secluded trails, and experience the one-of-a-kind culture of the Piney Woods. Given that it sits right in the heart of East Texas, these are all the adventures you can have without wandering too far from Longview. In fact, you’re within an hour of Tyler, Kilgore, and Marshall, three towns that have adventures of their own to offer. To get outdoors, cruise 30 minutes north to reach Thomas Falls Outdoor Adventures & Event Center, where you can conquer water obstacles and the zip lining course. Longview is also surrounded by 25 lakes within 75 miles, making it a great starting point to your next epic fishing trip. Add in some of the most picturesque state parks in Texas, like Caddo Lake State Park, Tyler State Park and Daingerfield State Park, and you’ve got a whole world of adventure with Longview in the middle of it all. Of course, this is just a glimpse of what’s going on in Longview. Check out Visit Longview’s site to discover all the other attractions, events, and restaurants you’ll find here.